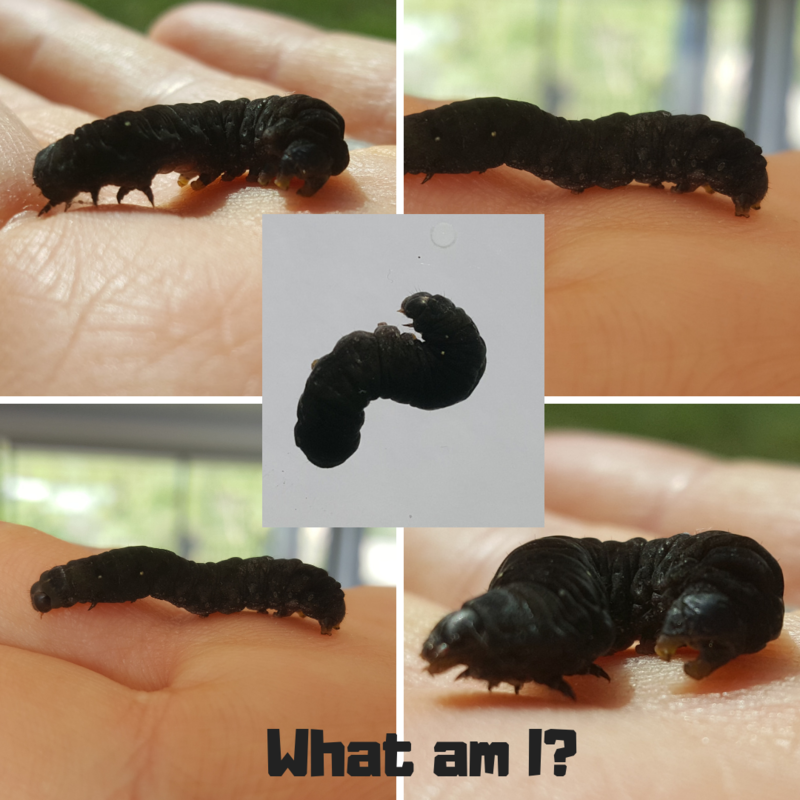 Who can help me identify this caterpillar? This topic contains 4 replies, has 4 voices, and was last updated by Antherina 1 week ago. I found a caterpillar on my concrete driveway this morning – a long away from any plants. I’d like to know what it eats so we can try to keep it alive. Looks like a noctuid moth larva, and these caterpillars feed on a wide variety of plants. Would need to see the adult moth, as caterpillars are notoriously variable so difficult to identify. Sorry to be ignorant but how did you attach photos to your post/comment??? Also sorry but I have no clue what this caterpillar is! No idea. Maybe try him on a variety of caterpillar-type foods? (Lettuce, Cabbage, Fruit-tree leaves etc.) and see which ones he’s partial to?